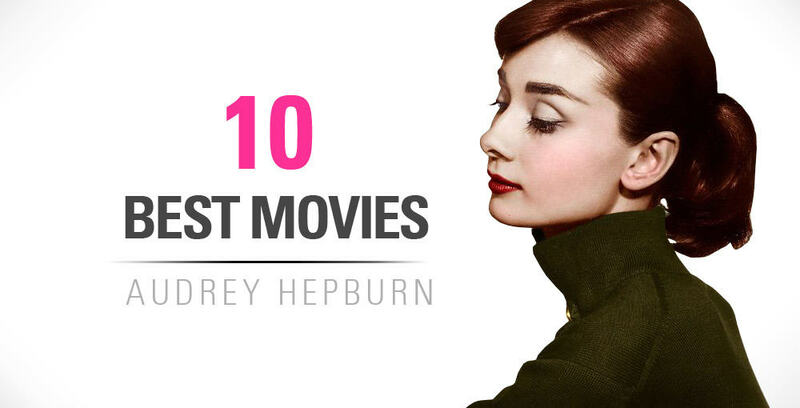 This category on Everything Audrey will discuss all things Audrey Hepburn. Learn more about her childhood and where she grew up. Discover how many languages she can speak and how many movies she starred in. Find out what type of person was off screen and how she valued her family immensely. We'll discuss Audrey Hepburn's biography, history, and how she helped children all around the globe with her humanitarian efforts while working with UNICEF. 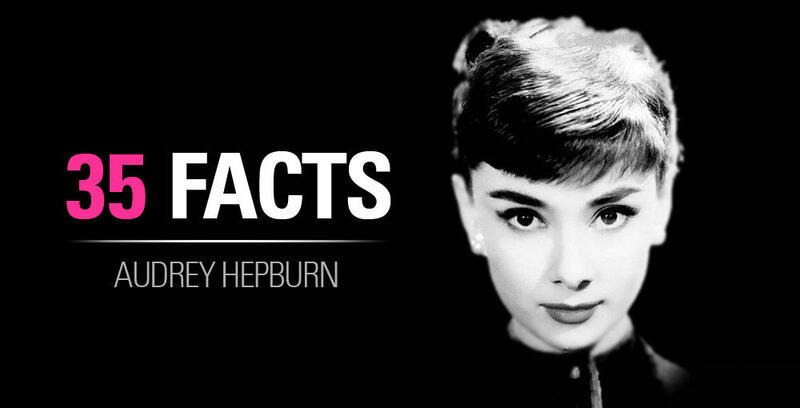 Audrey Hepburn has had such an impact on the world. She starred in many movies, winning many awards. She is one of a handful of actors and actresses who have an EGOT which is someone who has won an Emmy, Grammy, Oscar, and Tony for their work. Not only was she a dazzling and charming movie star, she has helped many children all across the world. Audrey Hepburn has a conviction in helping little children because when she was a child, her town was over ran by Nazi's. During this time, many of Audrey's family's members died. Audrey and her family almost died from starvation. They were so hungry that they tried baking bread out of grass and dug up tulip bulbs for consumption.